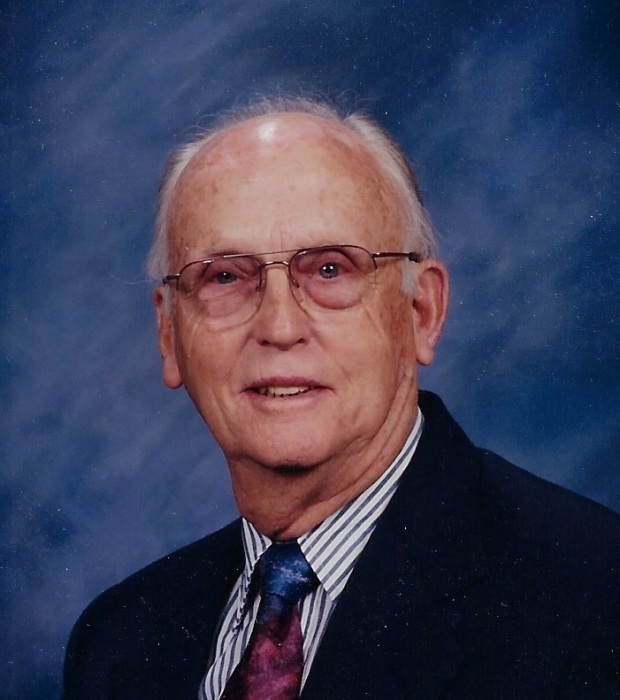 Lewis McNeill, 91, died November 14, 2018 at Open Arms Retirement Center in Raeford. He was preceded in death by his parents, William John and Addie Baker McNeill; his siblings, Lucille Burkhart, Margaret Willis, Edward McNeill, Janie Barbour, Floyd McNeill, and Robert McNeill. He is survived by his wife of 66 years, Sarah Louise McGoogan McNeill; his children, Ann Mikan and husband Tom, Martha Goff and husband Tom, John McNeill and wife Kristen, David McNeill and wife Jane; his sister, Edith Newton; grandchildren, Lee Thach, Tara Stroud, Matt Goff, Daniel Goff, Sara Goff, Madeline McNeill, Kevin McNeill, Kimberly McNeill, and Mitchell McNeill; great-grandchildren Ava Thach, Ty Thach, and Hayden Stroud. Lewis was a graduate of Hoke County High School and a Navy veteran. In 1956 he graduated from Cincinnati College of Embalming. He became a partner in McGoogan-McNeill Funeral Home. This later became McNeill Funeral Home, which he operated until he retired in 1993. Beginning in 1969 he served 2 terms as mayor of St. Pauls. He served on the board of directors of Waccamaw Bank and United Carolina Bank. He was a member of St. Pauls Presbyterian Church where he served as deacon and elder. He was recognized for his service by being honored as elder emeritus. He was an avid pilot who continued flying until he was in his mid-80s. He was a member of Cape Fear Aero Association. A visitation will be held Friday, November 16, 2018 from 6 – 8 pm at McNeill Mackie Funeral Home. Funeral services will be held Saturday, November 17, 2018 at 11am at St. Pauls Presbyterian Church. Burial will follow in St. Pauls Presbyterian Church Cemetery. Memorials may be made to St. Pauls Presbyterian Church, P.O. Box 283, St. Pauls, NC 28384. The family would like to express their deep appreciation for the special care provided by the staff at Open Arms Retirement Center, Amedisys Hospice Care, Betty Smith, and Linda Scott.